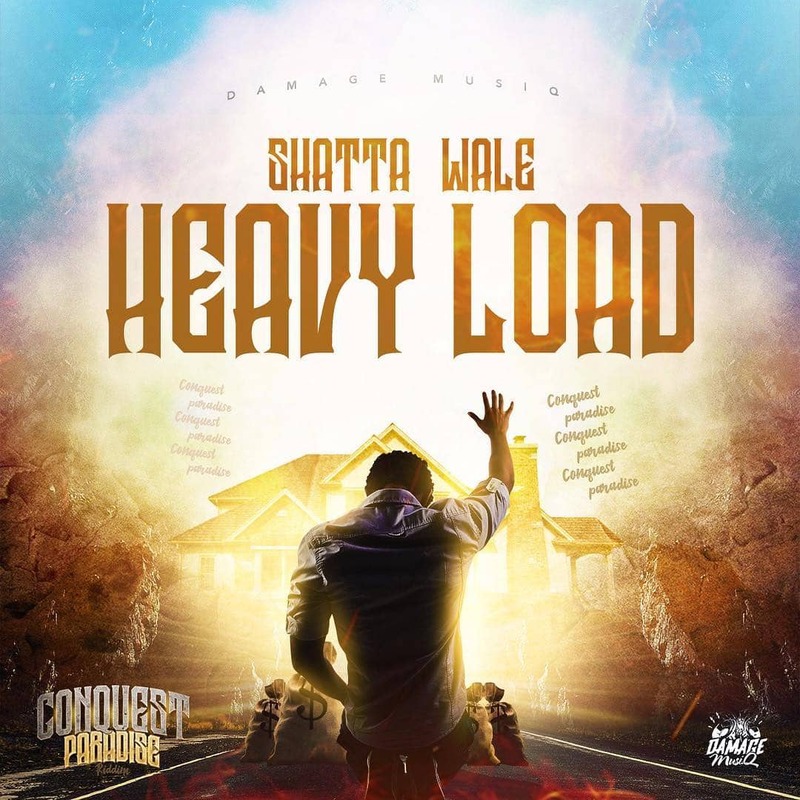 Have you checked out the new hit 'Heavy Load' by Shatta Wale? If you have not had a chance to do so, definitely you are missing out on an awesome piece of music. The self-acclaimed king of dancehall music from Ghana is widely known for the manner in which he releases hits after hits. Once again, he has proven his expertise and undeniable talent in his latest release of two sequential fireworks. This new jam is an unquestionably electrifying banger which has received and is continuing to receive immense hype. Heavy Load can only be described as a perfect jam and a masterpiece from Damage Musiq. On the 3rd day of February 2019, the musical world witnessed yet another incomparable release from the one and only renowned artist Shatta Wale. This famous Ghanaian reggae and dancehall artist is a lover of many who adores music as he produces both great lyrics as well as high-quality music. Every single line of the song offers quite some significant source of information to the listener. Once you hear this song, I am sure that it will be hard to stop it. It will definitely be on replay all day all night. It is through such lyrics that a strong pursuit of excellence can be achieved. After the factual realization that change lies within and inside you, you will always try to be the best version of you that there could ever be. No one has the ability to change you and your life apart from solely you. The new jam, ‘Heavy Load’ by Shatta Wale has received numerous praises from all around. The song is among the top-most favorites for the dancehall lovers. So Man like SHATTA WALE is so versatile that he can sing like this R&B singers.Heavy Load by SHATTA put on repeat!!! What a Song. @shattawalegh salutes ADK #wonder boy. Do you know how we really feel when another man kills yor man? If you haven’t had the chance to listen or watch this cool jam ‘Heavy Load’ by Shatta Wale, the reactions from the fans is what you need to get so as to get fully convinced that the song is not only dope but also one of a kind. Enjoy!